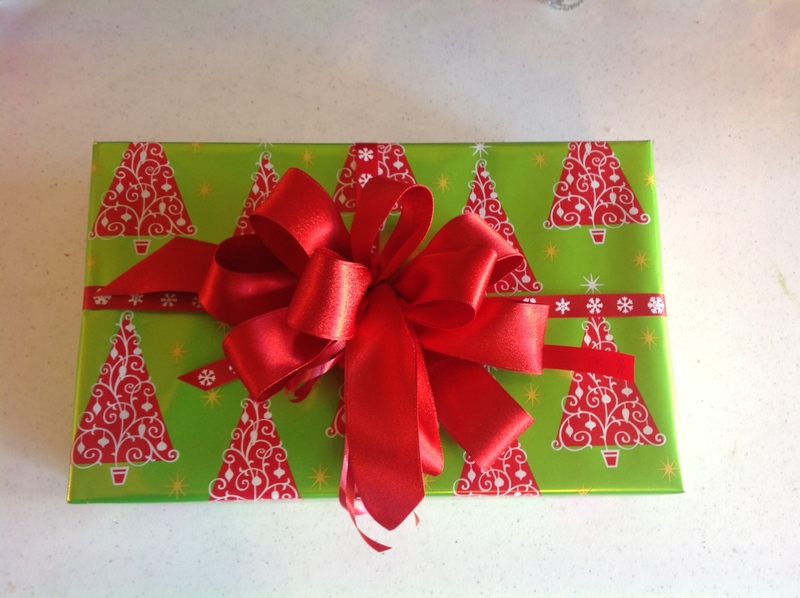 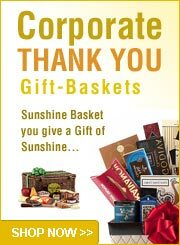 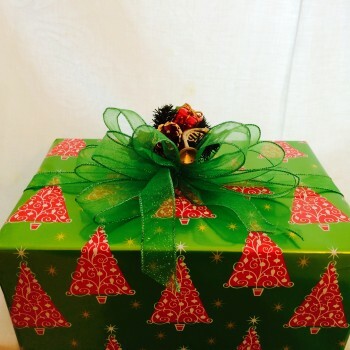 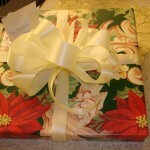 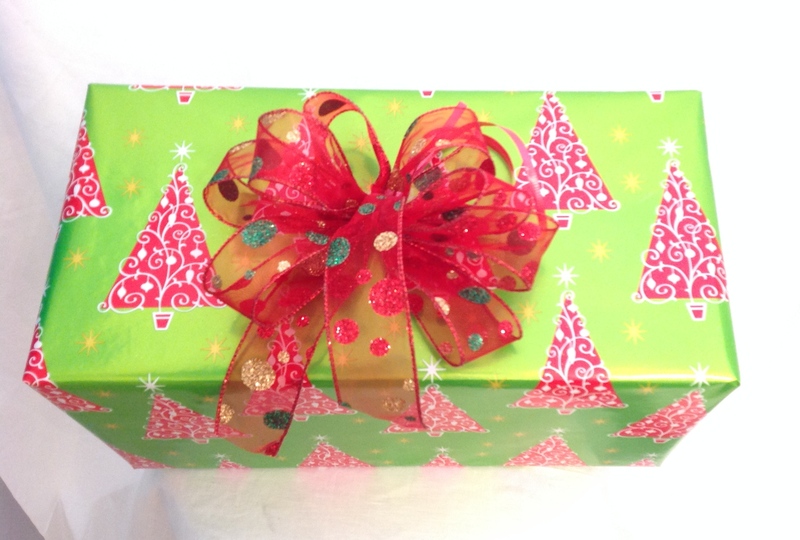 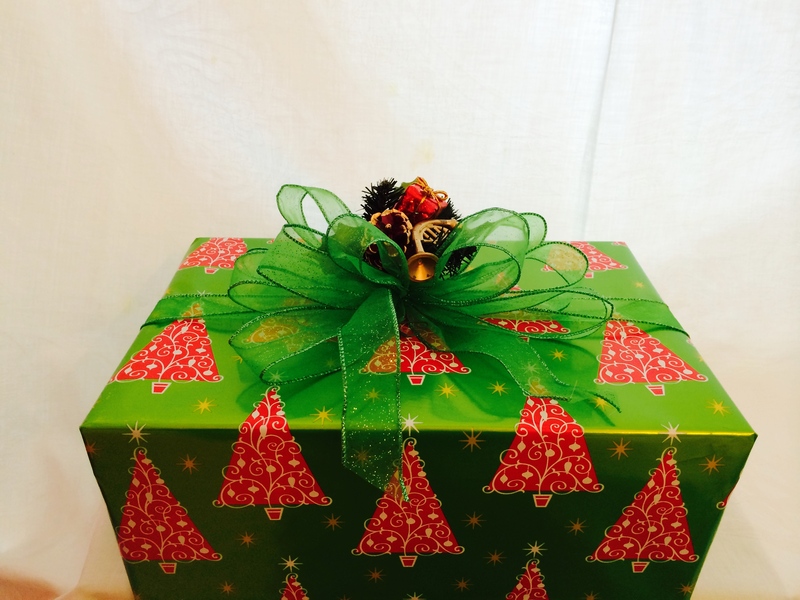 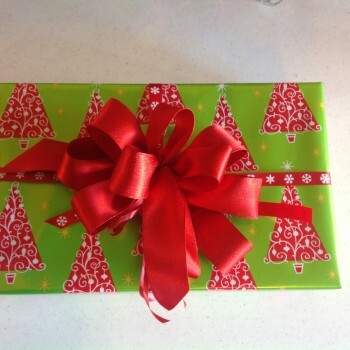 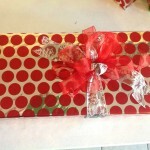 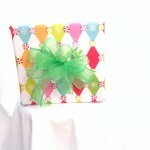 Holiday gift wrapping service by local Las Vegas company. 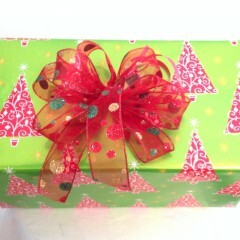 We have a good assortment of holiday papers. 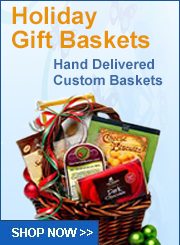 We are just listing a small sample. 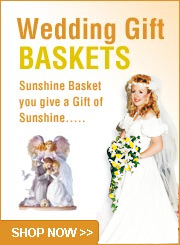 Prices vary according to size of package and bow and trim selected. 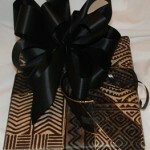 Bows and trim may vary according to selection available at time of order.